Student ID required at the door. 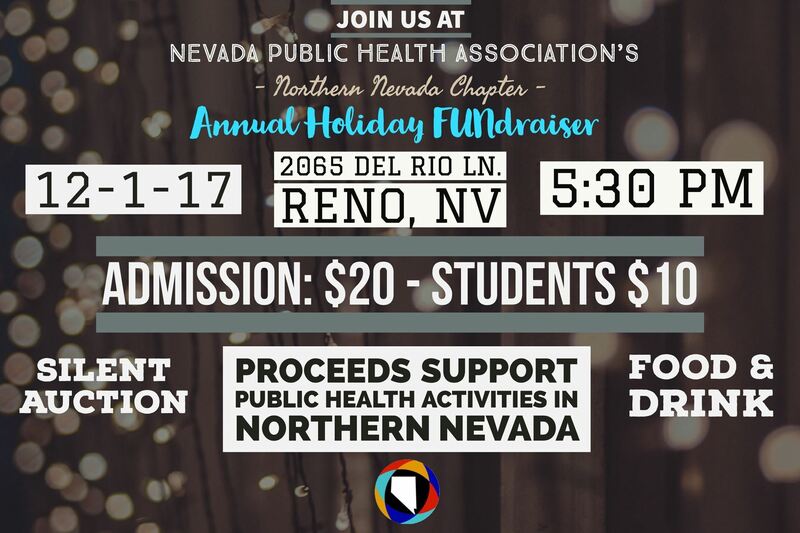 Students enter free if NPHA annual membership ($20) purchased while registering for the event online or paying at the door. Student ID required.